There are those times when time away from the hustle of life is important. You want a quiet mountain or backyard getaway. Our Portable Cabin Shells are your first step towards that goal. 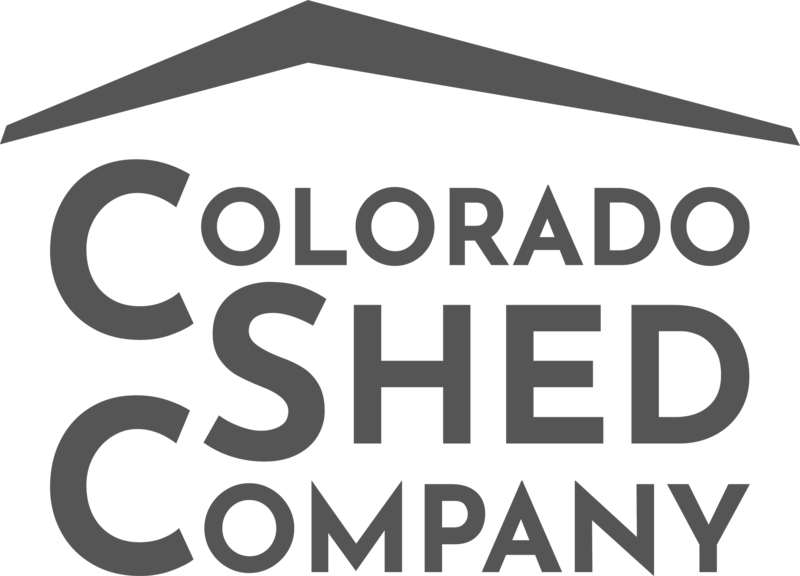 We build the shed and prepare it so you can do the interior finish work yourself. 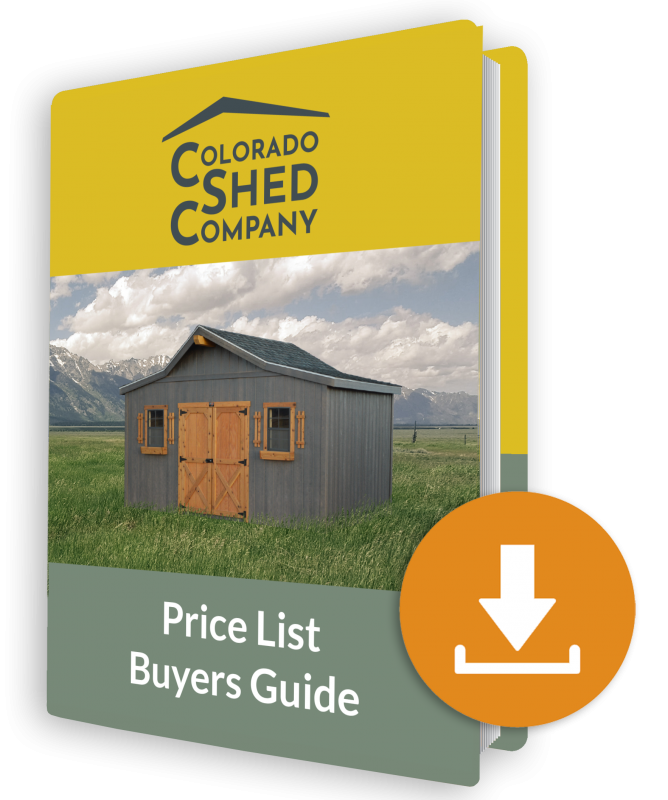 The High Barn Portable Cabin shell is our most popular cabin shell. With the higher roofline, you will find more interior space for your getaway cabin. The higher roofline allows for space for an overhead loft. You’ll love the roomy interior of this portable cabin and have a place away from home for a very reasonable cost. 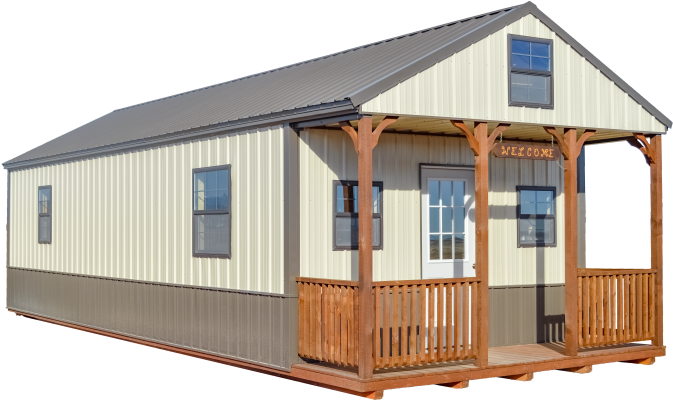 The Gable Portable Cabin is your best choice when you want to keep the cost low and don’t need an overhead loft in your cabin shell shed. 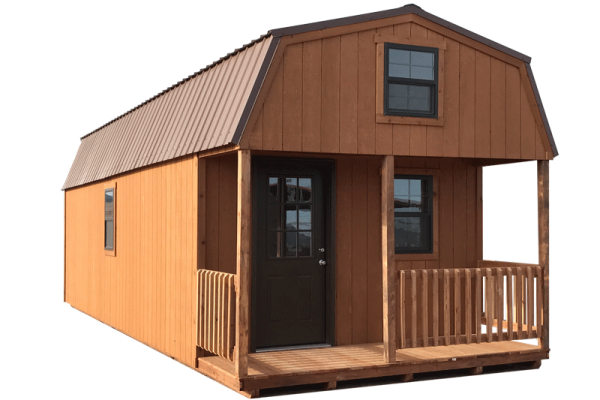 This cabin shell is built from our A-Frame Shed line and carries many of the same features. The building will come ready for you to finish the interior. We got the 10’x20’ shed and couldn’t be happier with our purchase. It was built and delivered quickly. Everyone was helpful and very professional. Highly recommend buying from them vice tough shed. I love that it’s a local southern Colorado owned company as I try to keep my money local. Thank you so much. I have purchased 3 buildings from Innovative Structures over the last few years; the last being a cabin. I see a fourth one in the future. They will build what you need with quality materials. Shop around and you will see the difference. Very good people to work with!